Your Ford car, truck, or crossover SUV was engineered to very strict specifications. It follows that you should use only the best parts and accessories to keep it in the best running condition. Luckily for you, we carry Genuine OEM Ford parts, perfectly suited and approved for your ride! At our Ford dealership parts centre, located on the western edge of Humboldt, Saskatchewan, our specialists maintain a huge warehouse inventory of OEM parts and accessories. All Ford and Motorcraft service parts are backed by a 2 year/unlimited kilometer warranty, and all our remanufactured gas engines and transmission assemblies are covered for 3 years/unlimited kilometres. 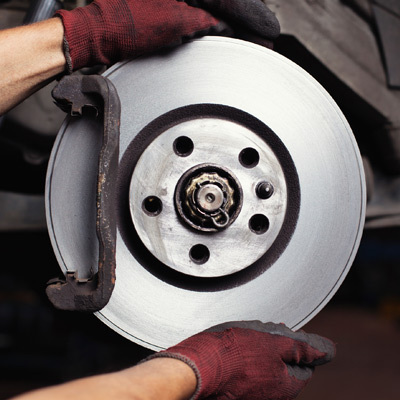 We work hard, to make your vehicle work for you! “Beware of parts unknown.” Visit Discovery Ford we’re a short commute from Jansen, Quill Lake, Muenster, and Watson, SK, and open 6 days a week from 8am to 5:30pm.